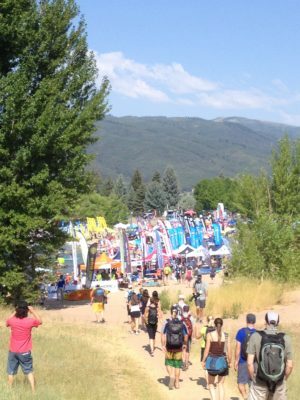 The 2016 Outdoor Retailer show kicked off with a bang at the Open Air Demo at the Pineview Reservoir in Utah. The Open Air Demo is a chance for attendees to see the newest gear in kayaking and stand up paddle boarding as well as some new products from an assortment of vendors. Read my thoughts here.